Zakiya Larry, CEO of Quest Media Training providing media coaching and public relations.She has been a speaker in the East Room at the White House, managed publicity for Jumping the Broom, Heaven is For Real, and coordinated production for Oprah. Her media features include Ebony, The Washington Post, Tom Joyner’s Black America Web and more. 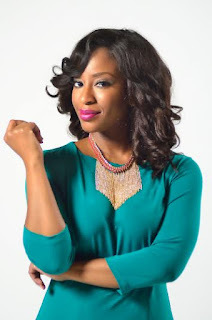 Zakiya has also held 13 pageant titles including Miss Black Texas USA.She is a member of the Public Relations Society of America, National Association of Black Journalists and Alpha Kappa Alpha Sorority, Inc.
Zakiya Larry: Most of my major obstacles were internal. I feared no one would want what I offered. I was afraid that my ideas would always be bigger than my revenue.I thought that my race and gender would hinder my company's growth. As a former journalist, I'm a researcher by nature. Figuring out HOW to start was never a problem. Making the leap, was. ZL: When in the newsroom as a journalist, my heart would break editing the interviews of young athletes that would interview poorly. I saw the reactions on social media. I heard people laugh and mock them or insult their intelligence. I decided that I wanted to use my expertise to help remedy the divide between the thoughts in one's head and effective delivery that could make media a launch pad. Six years later, I am media coaching, brand building and managing crises for international figures and executives. I still aim to work with athletes (the reason I started)! ZL: Balance is an ongoing process for me. Currently, I schedule meetings with myself. It feels odd to 'pencil in' eating (really), nail appointments or even reminders to call friends and family. But, I'm willing to feel a little odd until it becomes organic. I am now passionately intentional about living my best life with the people I've been blessed with. ZL: I have many mentors. Others are in my head. Ha! Seriously, I'm fortunate to have been encouraged and coached by the best, from: Bishop T.D. and Mrs. Serita Jakes, Lynette Khalfani-Cox (preeminent financial expert), Van Moody (bestselling author of The People Factor and Dr. Oz Core Team Expert), Jonathan Sprinkles (America's Connection Coach) and Charles Williams (CBS New York Producer). I also draw inspiration from Oprah (of course), Lori George Billingsley (Vice President, Community Relations Coca-Cola North America) and a few more women of power and vision. ZL: I MUST HAVE times of silence to spur creativity and ideas. Also, partners and vendors that are highly structured, detailed oriented, discreet and creative. ZL: A BOSS is a woman that defies logic. She falls forward, refuses anything less than 'better'. She wills herself whole, is intentional about winning...and is equally as intentional about helping others to win. 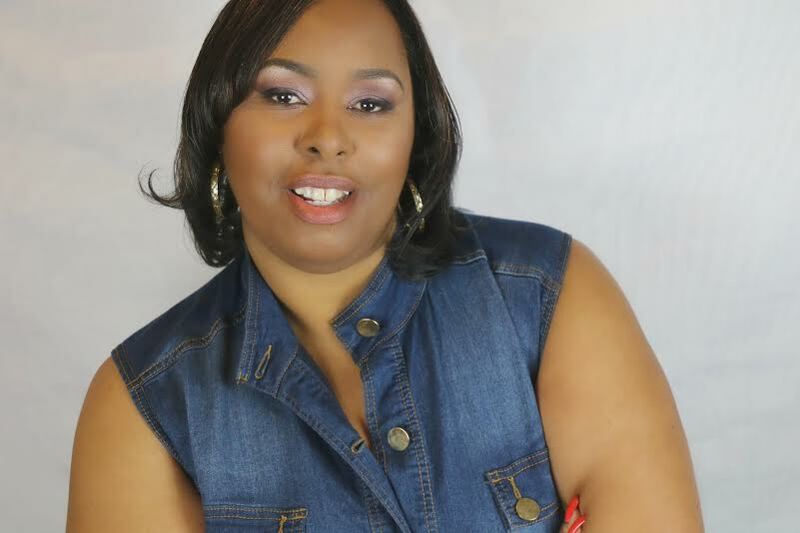 Tina Brown, CEO of Tina Brown Productions (TBP), a dedicated, multi-faceted full service entertainment company That provides event management, concert promotions artist management, and film events. TBP is focused on providing the best possible entertainment and event experiences.Tina is a mother of four who heavily relies on her faith in God to persevere and move forward in life. Tina Brown: Obtaining enough capital to start up a business was very challenging to me. Obtaining a small business loan was not an option because initially, I did not have a track record.I ended funding the business with my personal assets. TB: I volunteered to work with the American Black Film Festival for a couple of years in Miami Florida. I found that I was really excited and inspired in the planning involved in making an event come alive. TB: It's complicated because my personal life is very entwined with my business. Also, my children are all adults so having to balance life and home was not hard as it would have been when my children were young. TB: Reggie Scott who was the Executive Coordinating Producer of the American Film Festival who encourage me to believe in myself and pursue my dreams, and Maya Angelo's poem "Phenomenal Woman" for obvious reasons. TB: An excellent team that has the versatility to accomplish various tasks.